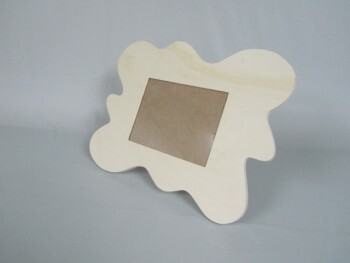 Pine wood frames with included glass and back, perfect to paint them! For photos of 13x18 cm. 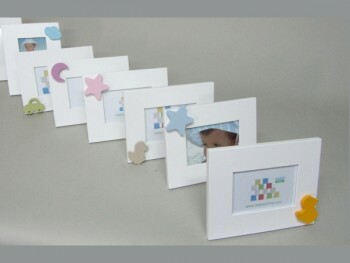 For photos of 15x20 cm. Mark 5 cm. W / glass for photos Ref.P1035VL5 has a rating of 10 out of 10 based on 1 customer reviews.